T-shirts, among other things, have been something I’ve obsessively collected over the years. 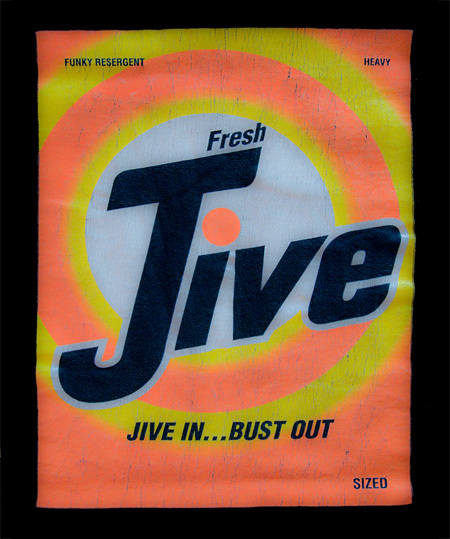 The designs of late ’80s and early ’90s streetwear brands, like Fresh Jive/Raw Vibes, CloBBer, Anarchic Adjustment, Q-Ambient, Gypsies & Thieves, etc… were, and remain, my favorite. The below graphics are from Rick Klotz’s Freshjive / Raw Vibes label. The first one is the original Tide parody shirt from 1989. 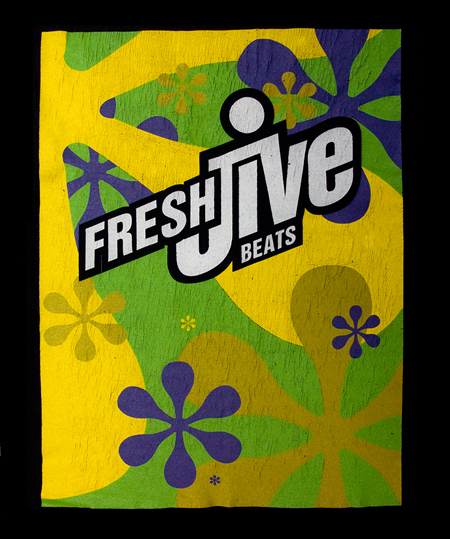 The second one, Fresh Jive Beats, was one of my favorites and came in a variety of colorways. There’s something about these shirts that make me smile to this day. Perhaps it’s the nostalgia factor, the memories of where I wore them and the events of those times; regardless of what it is, I doubt I’m alone and thought I’d take some time to pay homage to these old school rave/skate t-shirts that were part of my youth. If you have any classic Freshjive, CloBBer, 26red, Anarchic Adjustment, or other rave oriented streetwear brands from the late 80’s early 90’s that you would be interested in parting with please let us know.